Walden Psychiatric Associates Now Accepting Referrals! 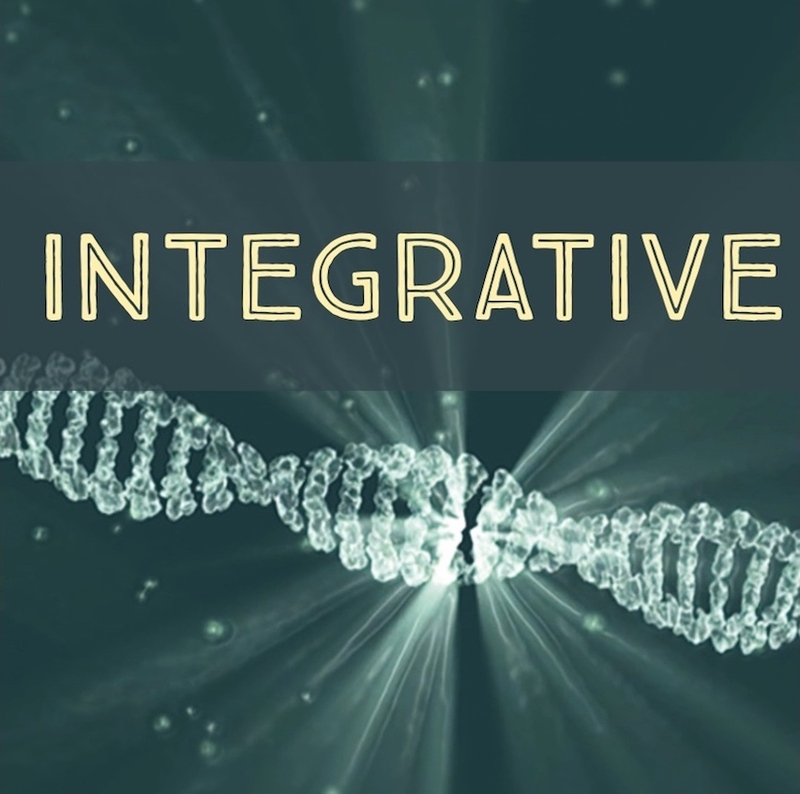 What is the “integrative” approach? 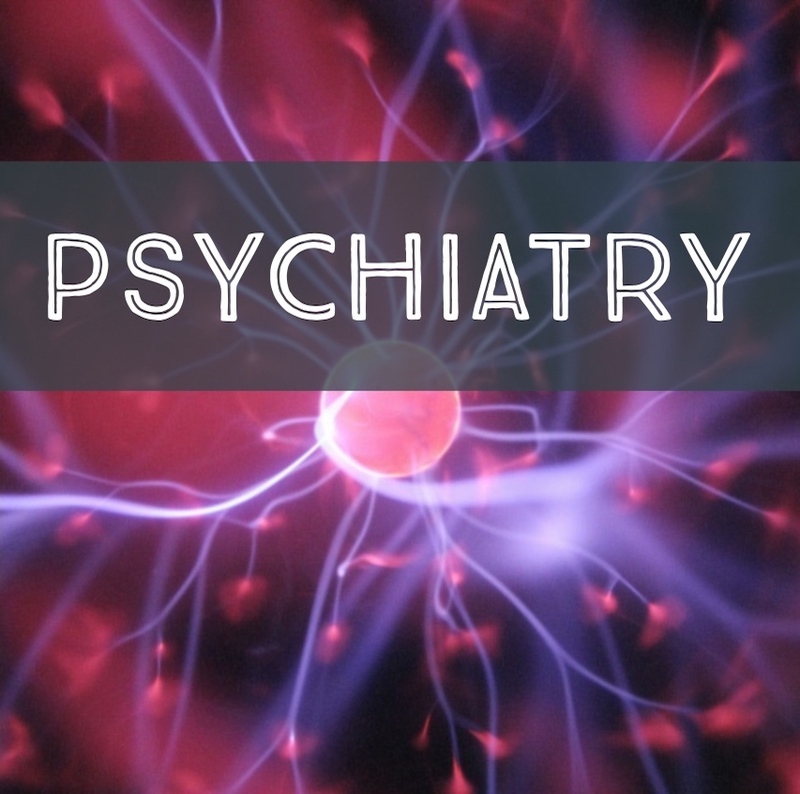 Through Walden Psychiatric Associates our clinic approaches treatment from an “integrated” lens. We represent the combination of medical science and nutritional and metabolic methodologies derived from evidence-based medicine. Each of us are biochemically unique, requiring different levels of vitamins and minerals for optimal function. These biochemical differences affect our brains, our moods, and subsequent behaviors. Taking this approach, we work with you from the “inside out,” using genetic and biomarker testing methods that will enhance and support recovery. 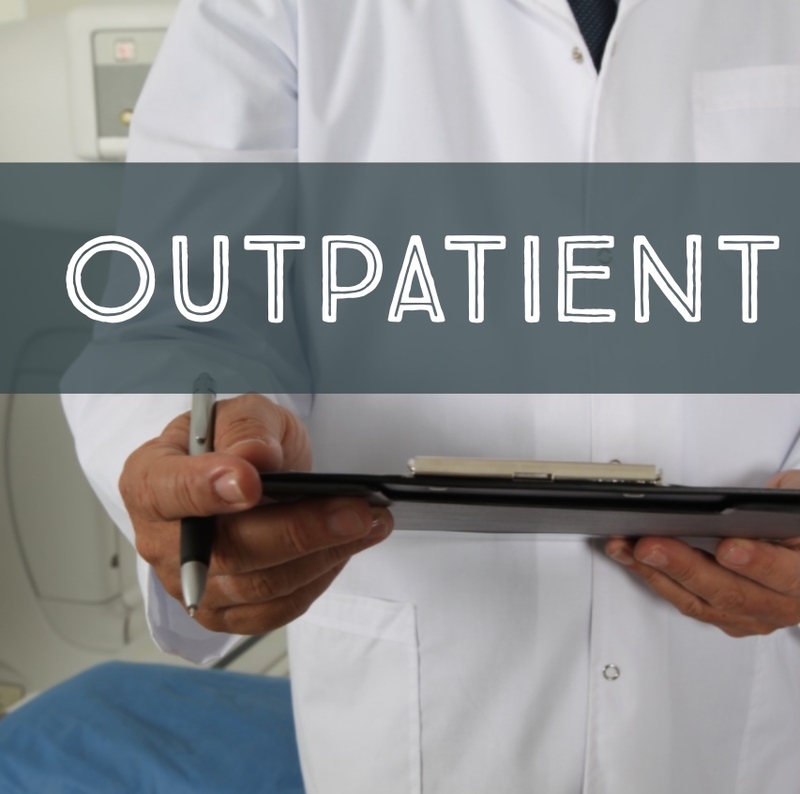 We base our treatment on objectively measured problems found in the body, individualizing each patient’s care. While we do not ignore the possible role of medication in your recovery, we also focus on the nutritional and/or metabolic abnormalities that may be contributing to your problem. This holistic approach is able to successfully treat many patients suffering from a variety of symptoms and diagnoses. What tests do you use? What age range and symptoms do you treat? We are a private pay clinic; our practitioners are not on insurance panels. However, we do provide a receipt of services that may be submitted to insurance if you have a PPO plan for reimbursement. Lab tests are a separate fee; some labs do accept insurance. We’ll provide you information on testing. Where are you located and do you treat out of state patients? The clinic is located at 69 Hickory Drive in Waltham, Ma. We can support out of state patients in some instances; please call to discuss. We have openings and are actively scheduling first appointments. Call 781-647-6724 or email info@waldenpsychiatricassociates.com for details.